Perhaps you’ve felt like a number at other healthcare practitioners’ offices or didn’t think your needs were being addressed. At our warm and friendly chiropractic office, Fort Pierce Chiropractor Dr. Timothy O’Grady and his team will care for you like family. You can be confident knowing that you will be listened to and cared for. 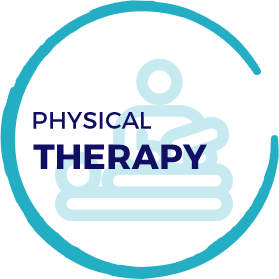 For over a quarter of a century, Fort Pierce Chiropractic has helped patients in our community and Port St. Lucie get out of pain, stay out of pain, feel fantastic and enjoy a greater quality of life. 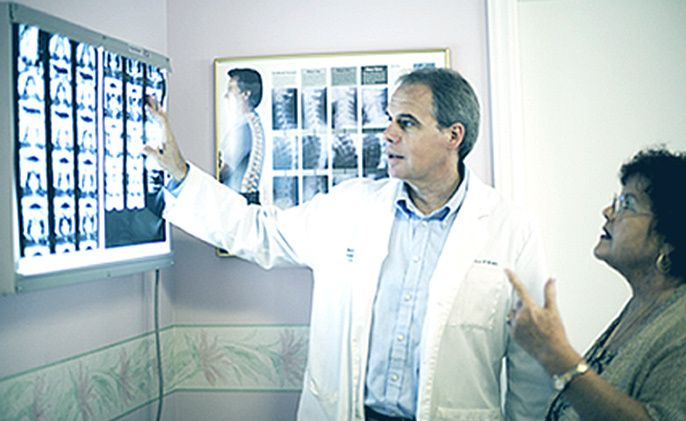 Dr. O’Grady is passionate about helping his patients experience relief and healing. 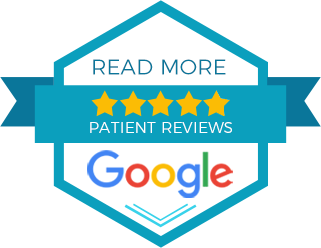 At Fort Pierce Chiropractic, we always take a personalized, never cookie-cutter approach to patients’ care. 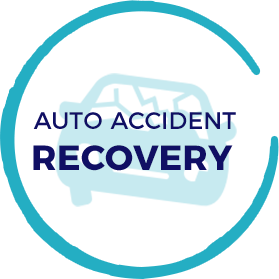 Whether you have been in an auto accident, have knee pain or are simply uncomfortable, our first goal is to determine if you have a condition we can help. Then we will design a specific treatment plan for you. Our highly trained staff will make every effort to help you recover and get you back on the road to healthy living. 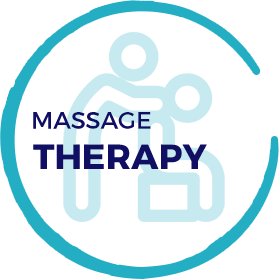 We offer a variety of drug-free and noninvasive services to aid your recovery: chiropractic care, massage therapy, and physical therapy and rehab. If you’ve tried other avenues to get out of pain and on the road to recovery but haven’t found success we want to meet you. 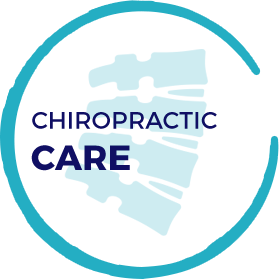 Contact us today to book an appointment with our Chiropractor in Fort Pierce!